Are you becoming an empathic sensitive, overly influenced by others emotions? Have important relationships or your circles of friends suddenly changed? Have you joined the 3 am club, waking in the middle of the night? Is your body experiencing unexpected and strange changes? Are you seeing recurring numbers like 11:11 and 333? If you answer yes. 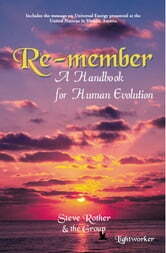 . . your evolution has already begun. 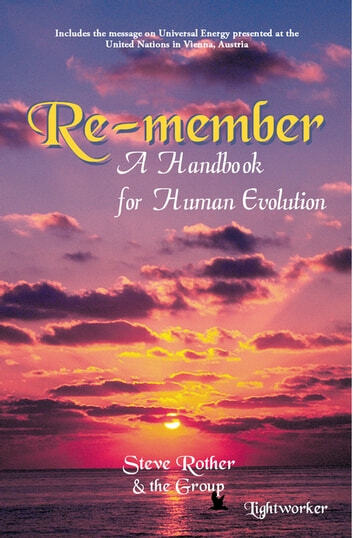 This book reveales how to make this evolution comfortably.